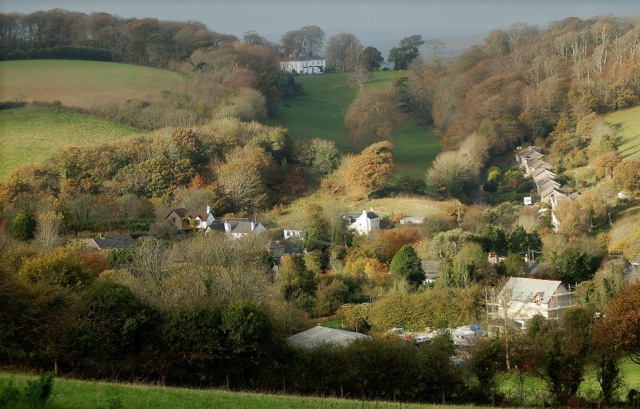 In January 2012 volunteers delivered questionnaires to all residents of the parish. This questionnaire covered many subjects including; Housing, Traffic, Parking, Transport, Renewable Energy, Shop, Pub, Conservation Area, Footpaths and Buses. The completed questionnaires were collected by volunteers two weeks later and a 75% response rate was recorded. 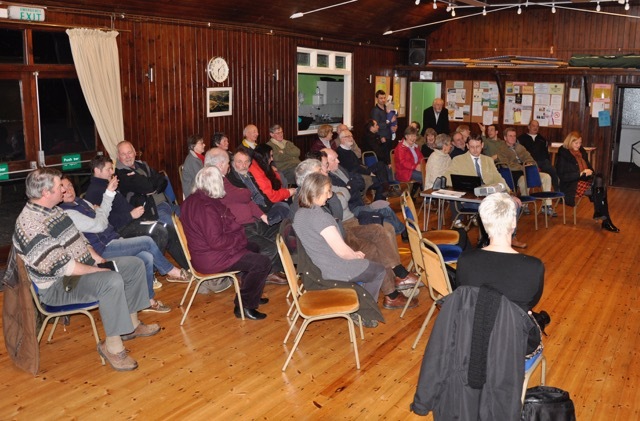 In January 2014 a Consultation event was held at St John Village Hall. 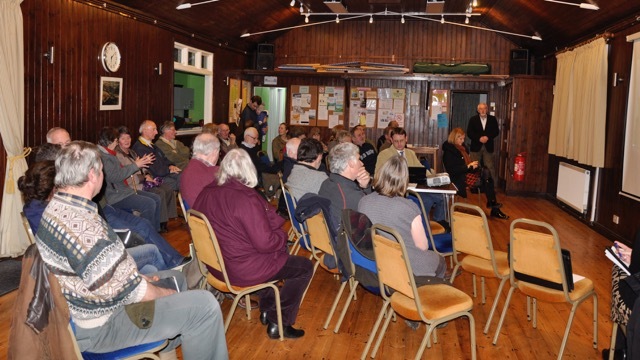 Two sessions were held, the first being a “drop in” between 2pm and 6pm and the second being a more formal public meeting event between 7.30pm and 9pm. Invitations had been delivered by hand to all residences in the parish including farmers and landowners. Maps were covered in cellophane and used to obtain comments from attendees; these maps have been photographed as records. Approximately 60 people turned up for the event, although not all signed in (54).